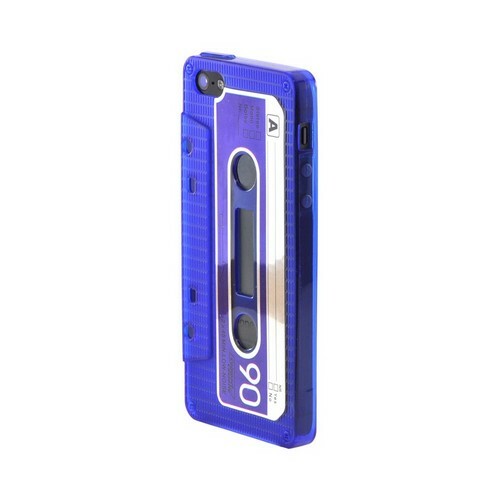 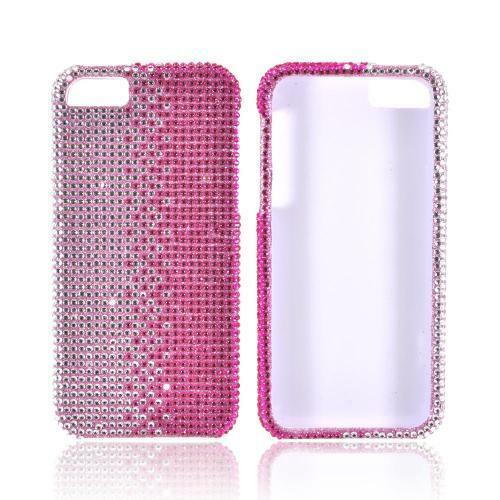 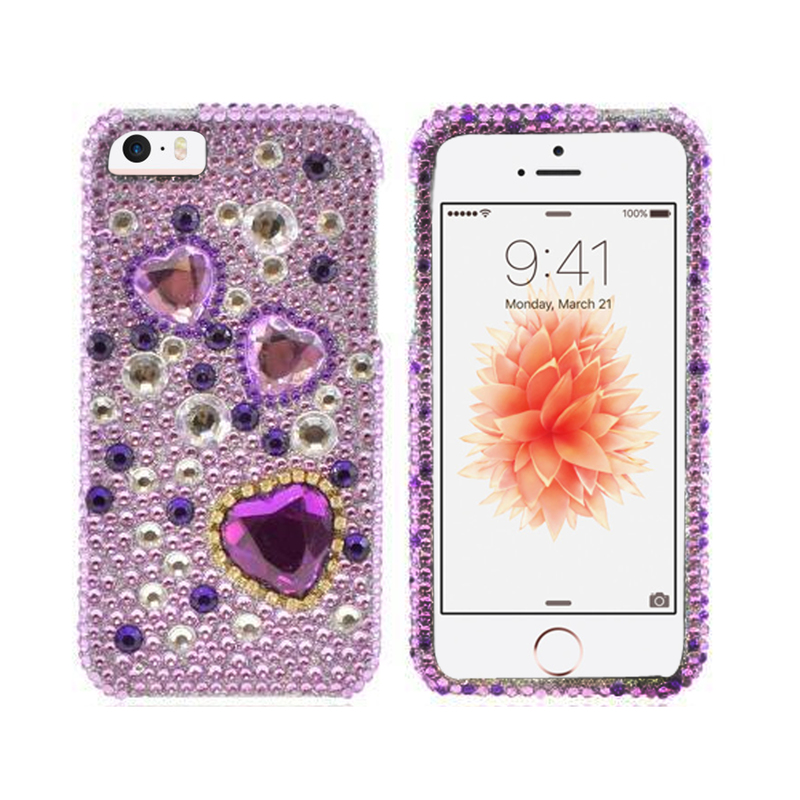 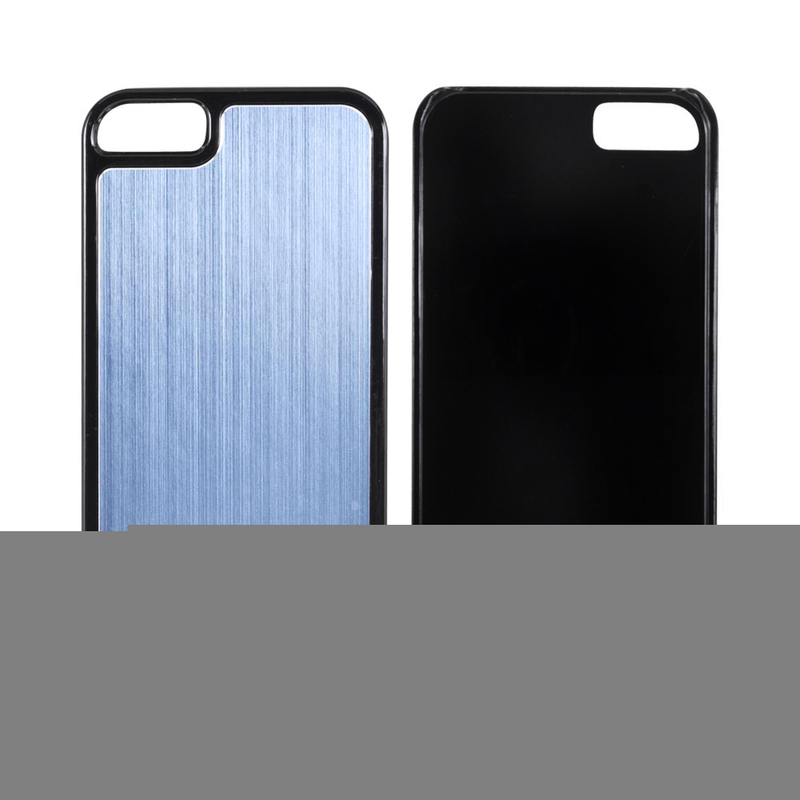 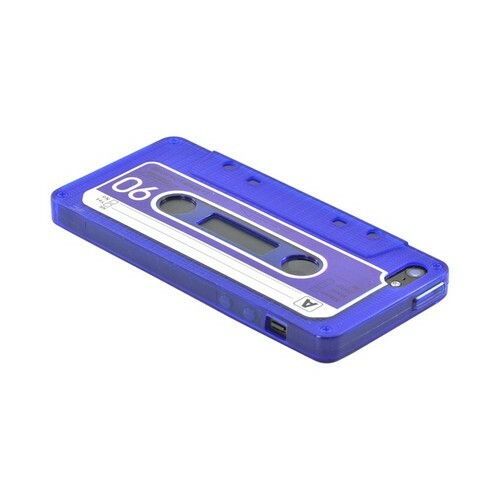 Disguise your Apple iPhone 5/5S Crystal Silicone - Blue Cassette! 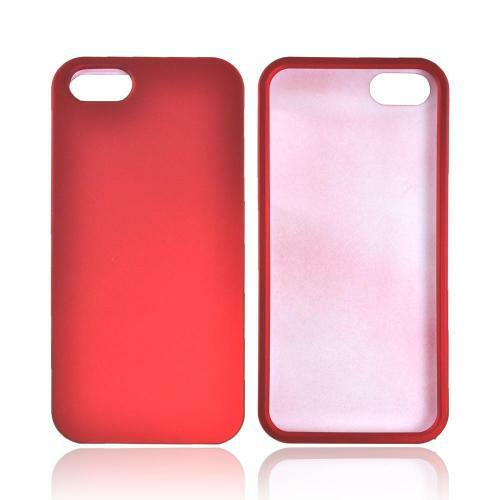 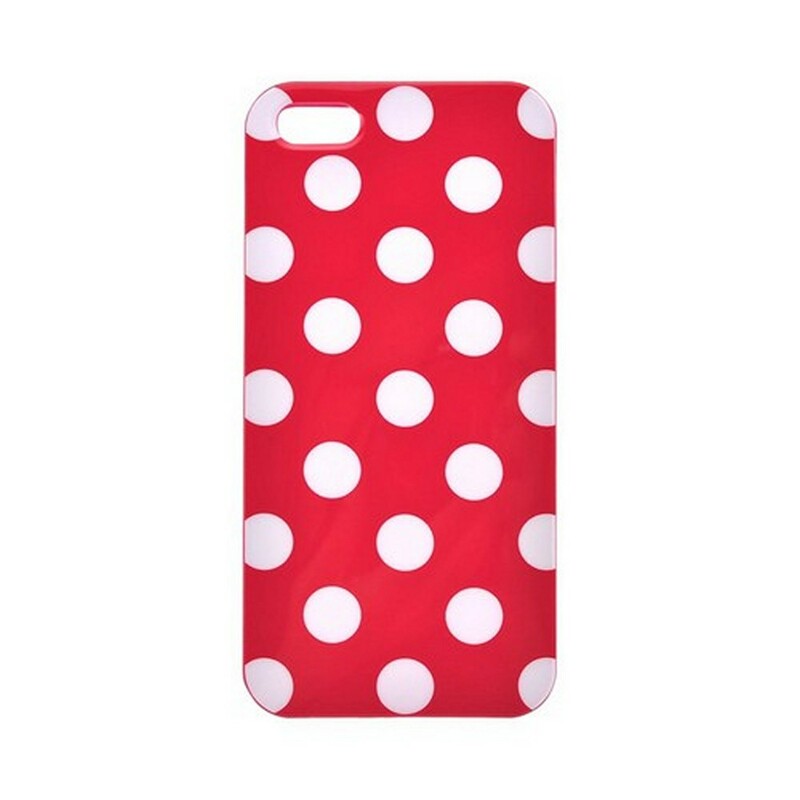 Most silicone cases are extremely light weight and rubbery; this is where the case differ. 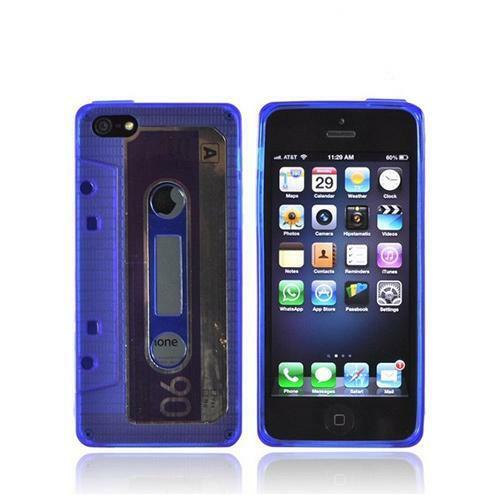 Disguise your Apple iPhone 5/5S Crystal Silicone - Blue Cassette! 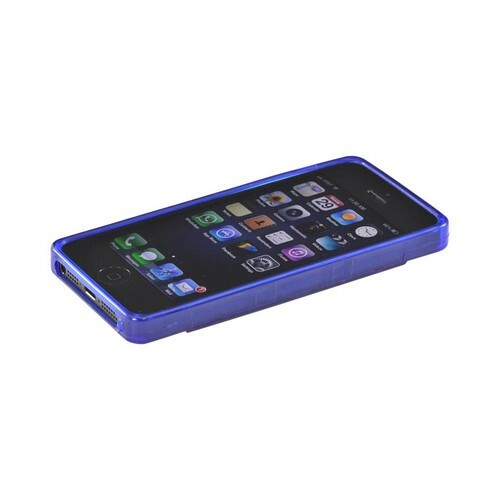 Most silicone cases are extremely light weight and rubbery; this is where the case differ. 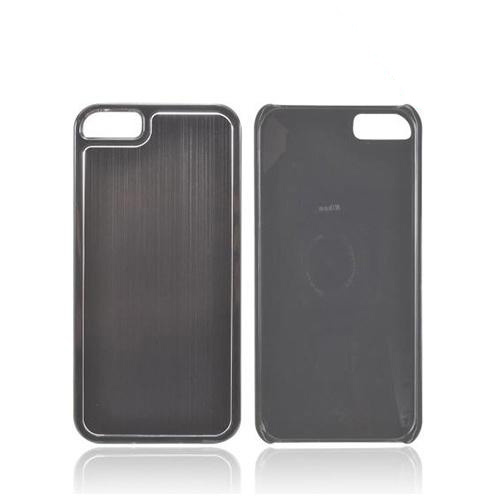 A merge between highly durable hard materials that you find in many electronics packaging, silicone for it's flexibility and is slightly opaque with a nice sheen. 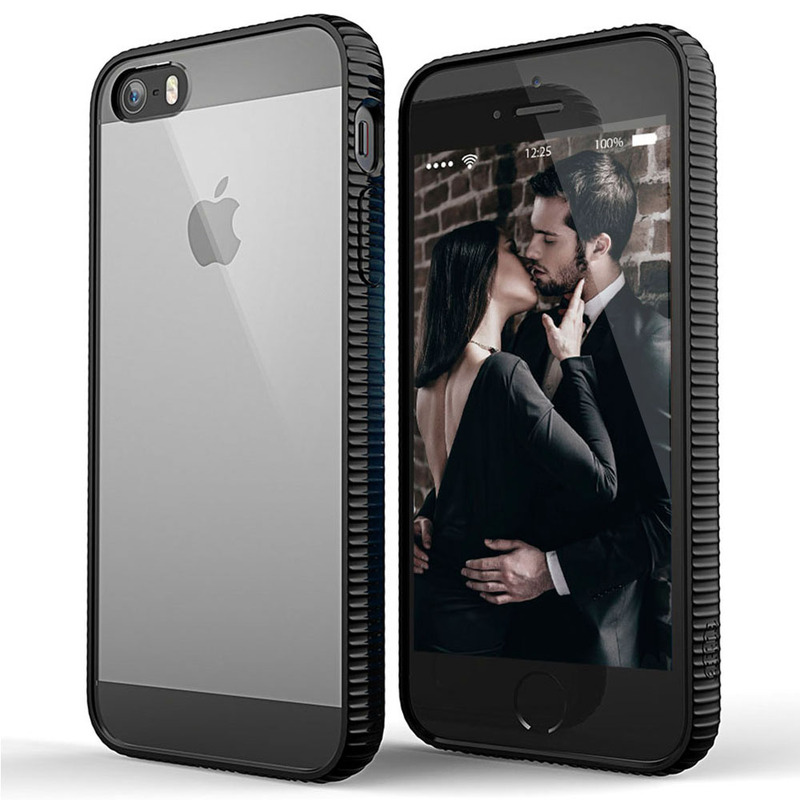 Together these elements give your phone, the best possible protection and grip without having you to sacrifice style. 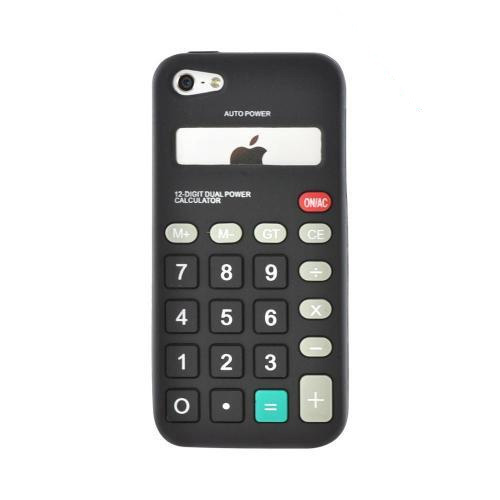 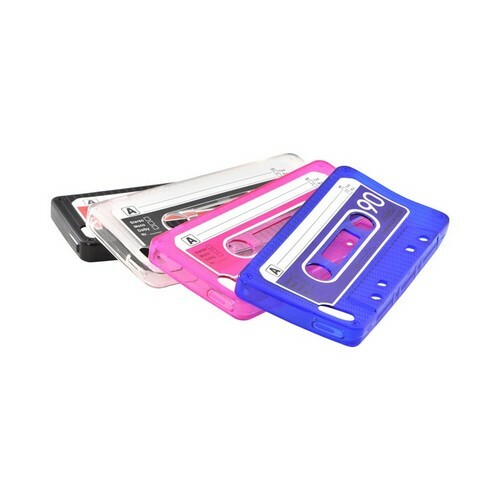 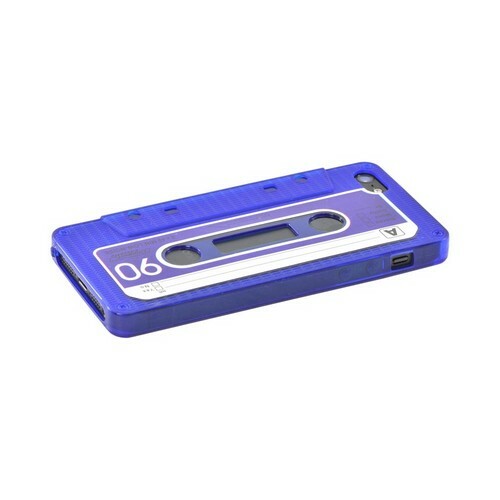 Plus, this special cassette tape look gives you added individuality and style so you can stand out with your iPhone 5/5S even more.